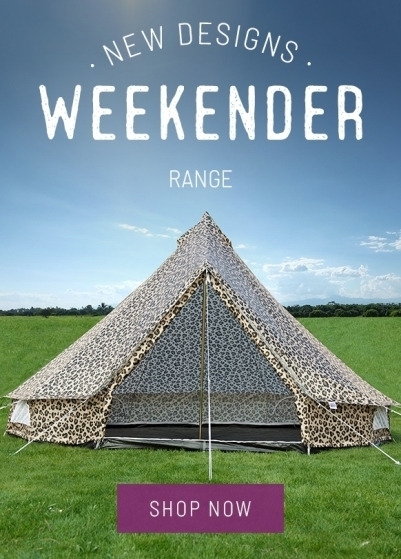 Do you own a business that could benefit from some of our bell tents? 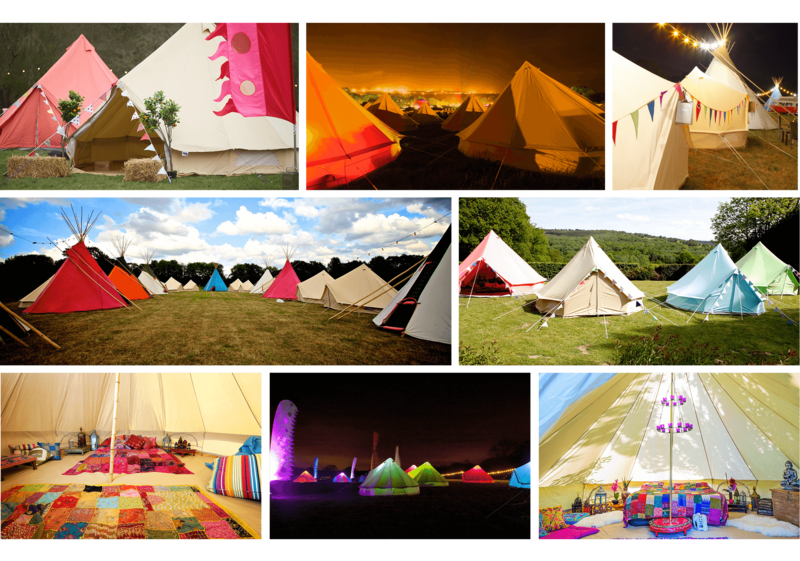 You're in luck - Boutique Camping have a dedicated trade service just for you! 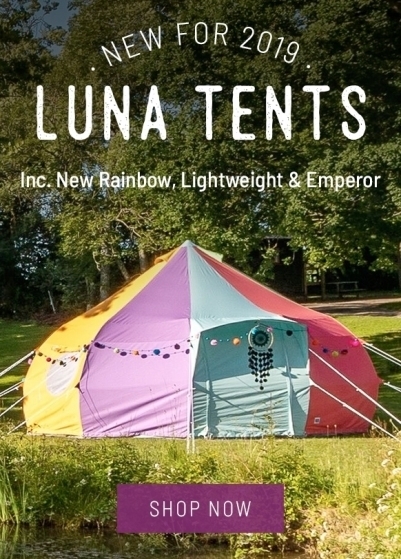 Our bell tents are ideal for a range of businesses, whether you own a camp site and are looking to hire, or perhaps if you own a shop and are looking to widen your camping selection. We try to keep our prices as competitive as possible but do offer further discount to trade customers based on a minimum order purchase. 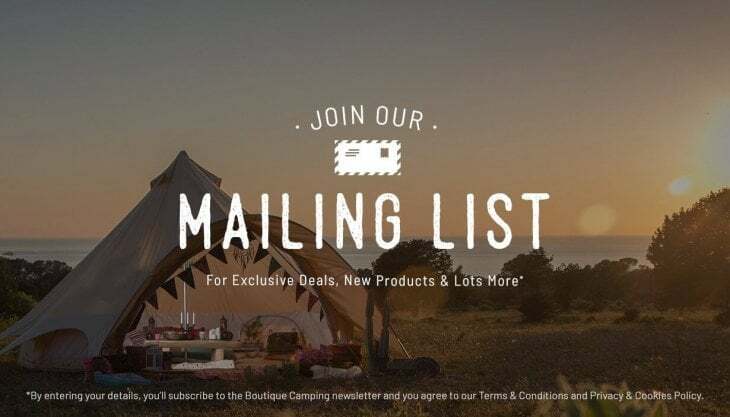 If you have a trade enquiry, please email [email protected] and we will be happy to discuss your trade requirements and offer you the best discount available. We offer dropshipping within the US, UK & Europe. If you are a retailer and don’t want the hassle of holding stock, we can take care of your fulfilment at no cost to you. 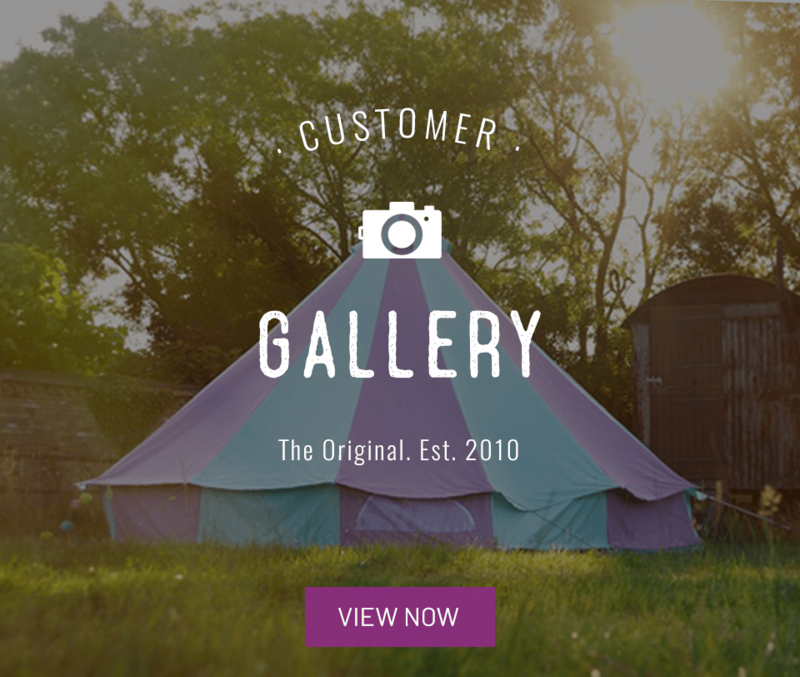 Whether you’re a campsite looking to supply a small number of bell tents or an international distributor, we can set up an agreement to suit both parties needs. 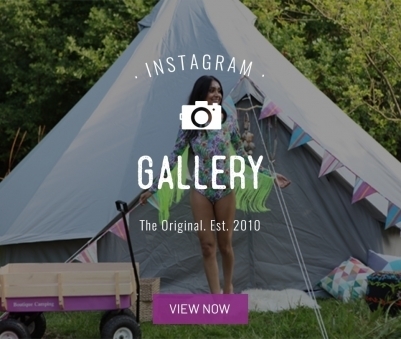 We’ve helped landowners across the US, UK & Europe transform their spaces into boutique sites. 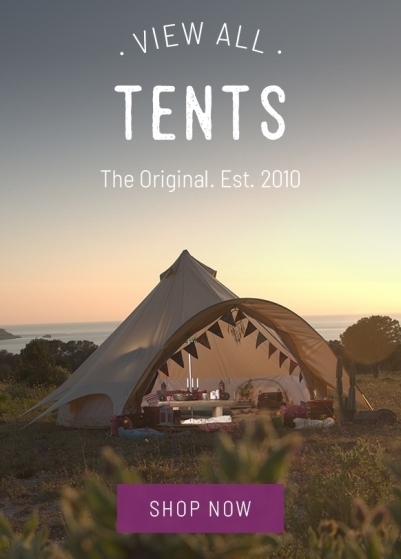 Whether it’s one tent you need or fifty, we have a package for you.